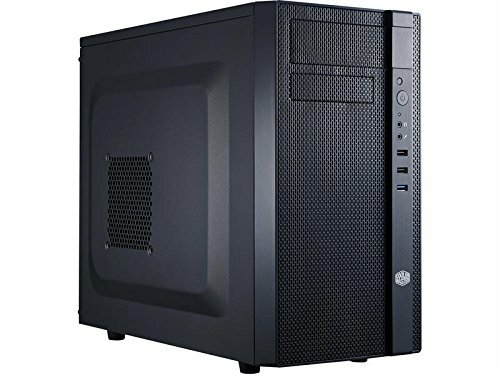 This computer was a build for use in an office setting and is in no way meant for gaming. That said, having a graphics card at all is probably overkill, but I decided to get one anyway. So far there has been no problem with any of the parts and has no problem running a very snappy Microsoft Office. All in all, this was a pretty decent build and I was pretty happy with the parts I chose. If you plan on building one similar, I would just recommend to get a fully modular psu if you go with the same case. The monitor has yet to arrive for some reason more than week after everything else arrived, but I will be sure to review it when it comes. 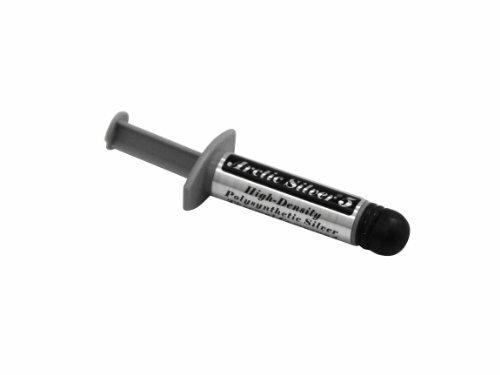 Gets the job done exceptionally well with performance to spare. Great price to performance and a great overclocker. Couldn't be happier. A great upgrade to the noisy and inefficient stock cooler. This is basically the go-to inexpensive cooler for a mild overclock. I really don't see why this is as cheap as it is. Works better than the included compound, nothing much else to say. The wifi on this board is much better than expected. 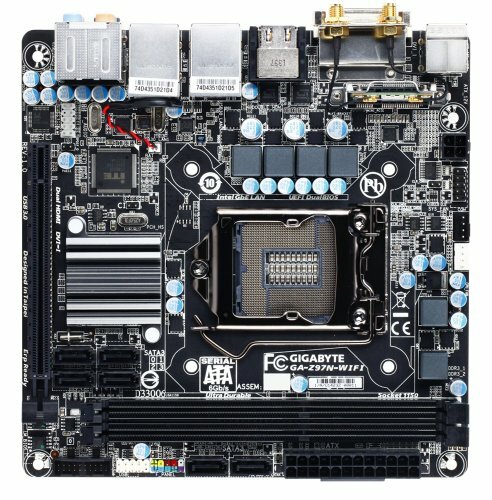 It was one of the least expensive mini-ITX boards when I got it and I the reviews seemed pretty good. The fan header placement is a little awkward with the CPU cooler installed, but all around this board is very good for the price. The main difference between RAM brands is probably the aesthetics, and I really like how these look. They don't have big fancy heat spreaders and they look quite nice on any motherboard. 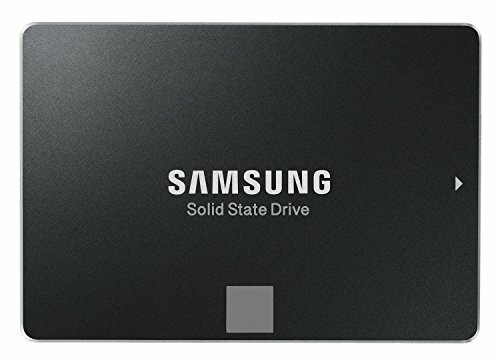 Very fast SSD for the price, boot times are less than 10 seconds. 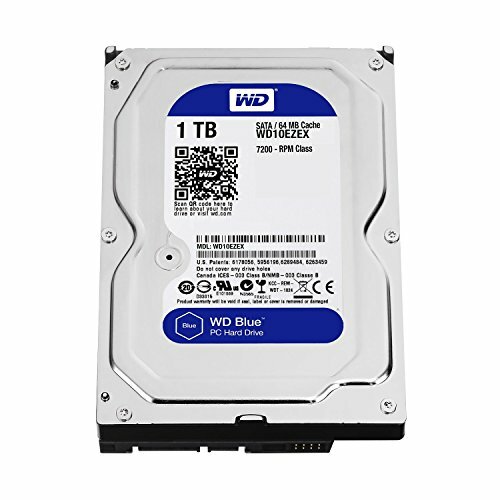 Western Digital never disappoints with their high quality hard drives, not much else to say. This will be used as archive storage. This card is kind of outdated now with GTX 950 now out, but it is still a great card for the price and I would still recommend it for anyone on a tight budget. There are many things that I would like to say about this case. It is made almost completely of metal and the chassis has very little flex, and for less than $50, that is very good. It has plenty of SSD mounting spots and the airflow is well thought out, especially for a case this size. The dust filters are not the best, but are more than acceptable for the price. The front panel mesh serves a dual purpose as a dust filter and an excellent aesthetic. The entire case is pleasant to look and doesn't stand out, which could be good or bad depending on what it is used for. My main problem with this case is cable management. There are plenty of holes and included grommets to route cables through, that is not a problem. The problem is the back space. There is almost no space to route cables and even after shoving the molex and sata cables into the front, which by the way looks terribly messy, I still had to cram on the back cover and had to resort to holding the bottom corners with my feet and to top ones with my hands as I screwed it in place. I hope that I never have to add on or fix any cables in the future, because I have a feeling that something explode if I take off the back cover. All in all, I understand the restraints that come with the price tag and the small form factor, but if Cooler Master would just as another half-inch to the case's width, my experience would have been so much better. In retrospect, I really wish I had gotten the Corsair CX600M instead of this one. 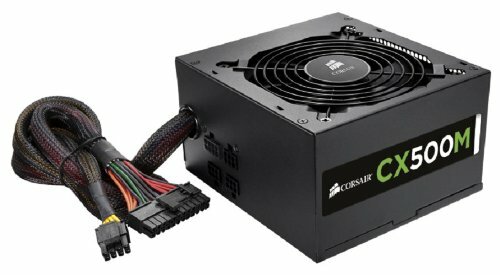 There isn't anything terribly wrong with this one, it's just that the Corsair CX600M is about $20 cheaper. My main problem with this one would probably that the molex cable is much bigger than it needs to be and I wish that it came with a smaller one as well, but it still is decent unit. I just really don't get why it is more expensive than the CX600M. The CX600 has more wattage, it's made by the same company, heck, it even has a better 12V. If someone could enlighten me on why this is the case, that would be great. Unless you ever plan on switching motherboards, save a few bucks and get the OEM, especially if its a client build. These are not the quietest fans ever, but they definitely aren't the loudest either. The white LED's look really cool in the front mesh of my case, and it's a two pack. I would recommend these. You have a nice office PC here my friend however as tiny has already mentioned, you may want to swap out that PSU for a better quality alternative. I'd replace that PSU. A low quality 500w is certainly not a good choice for this PC. It will cause you issues later down the road as those junk capacitors start to age a bit. I'd replace it with a proper quality unit before you have issues. The Corsair Cx line is not good. It bothers me how many people have those CX units! U can...... Just not at the liking of others! Or store owners..